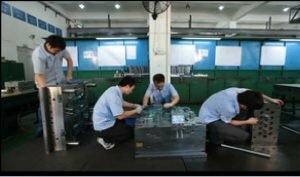 As a professional contract manufacturing company, we have our own mold tooling shop and injection molding factory in house, at present, our facility is equipped with 12 sets of injection molding machines, 3 sets of CNC, 5 sets of EDM, 2 sets of wire-cutting, 5 milling machines, and 20 tool makers. It enables us provide clients low cost and flexible service for plastic parts. Our capability for mold making is 15 sets of mold per month, and workable for plastic parts weight from 0.5g~2KG. The plastic material we work for ABS, PC, POM, PS, PP, PMMA,PSU, TPU, PA6, PA66, etc. 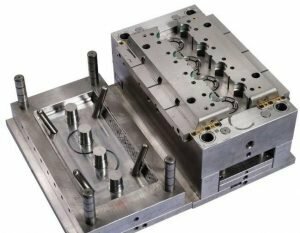 What is Injection Mold Tooling? Our mold tooling is made of S136, NAK80, 738, 718H, 2344, 2738.2136,S7, H13, 2311 2767 steel. The mold life is up to 1,000,000 shots. plastic injection molding is the most common way to obtain plastic parts, as it gives high manufacturing efficiency and lower cost than other manufacturing solutions. Injection molding is a method in which a completely melted plastic material is stirred by a injection screw at a certain temperature, and is injected into a cavity of a injection mold with a high pressure, and solidified by cooling system of a mold to obtain a molded parts. This method is suitable for mass production of complex shapes and is one of the important processing methods. Injection molding is an injection-molding molding method. 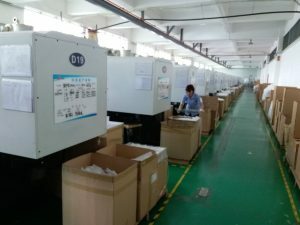 The advantages of the injection molding method are fast production speed, high efficiency, automatic operation, variety of colors, shapes from simple to complex, the size can be from large to small, and the size of the product is accurate, the product is easy to be replaced, and the shape can be complicated. Parts, injection molding is suitable for molding processing such as mass production and complex shapes. 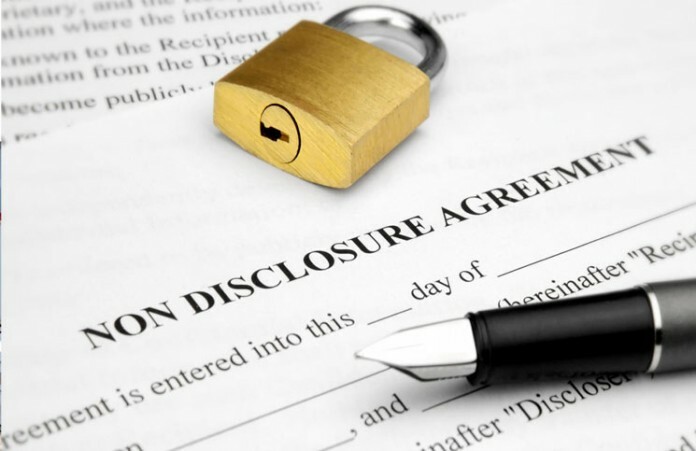 Inno manufacturing is a one stop contract manufacturer for both mechanical and electronic products, if you have any project to run, please just contact us for a free consultation! 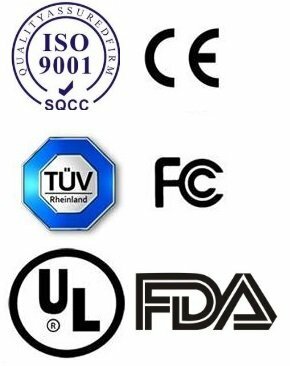 We are certificated with ISO9001,CE, UL, FCC, TUV enterprise. Providing first class of manufacturing services.